It's Both People AND Systems, Stupid! Does this scene look familiar? 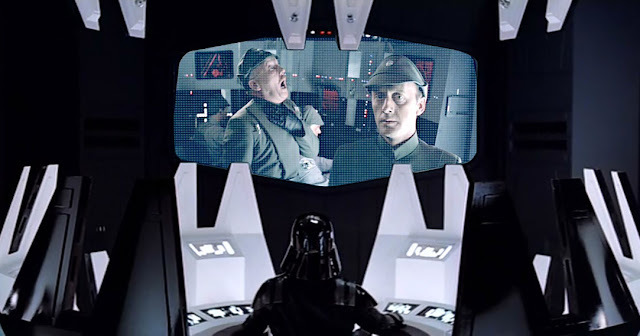 If you've tried seeing "The Empire Strikes Back" or you're at least familiar with Star Wars -- you would notice that you have scenes of Darth Vader Force-choking Imperial Officers. You could think of Darth Vader killing some of incompetent Imperial officers when they have failed their missions. As much as incompetent Imperial officiers had to be removed -- the problem lay with the system itself. The Galactic Empire clearly lacked some badly-needed decentralization in administering its affairs. Instead most of the decision making was stuck with Emperor Palpatine and some of his cronies such as Grand Moff Tarkin and later Darth Vader. Now I'd like to bring up another scenario. There's a certain crazy 4Ps-obsessed old man who claimed he had lived in the Philippines, the United States and I think he stays in Australia for most of the year (while claiming he returns home to the Philippines in order to pay his taxes). He had experienced the differences of unitary vs. federal and parliamentary vs. presidential. Yet, he insists that it's not the parliamentary system that makes Australia work but the people. He says that the problem with the Philippines is not the presidential nor unitary system but the quality of the people. He claims he knows how systems work but did he bother to analyze the crucial differences between federalism and unitary as well as presidential and parliamentary? 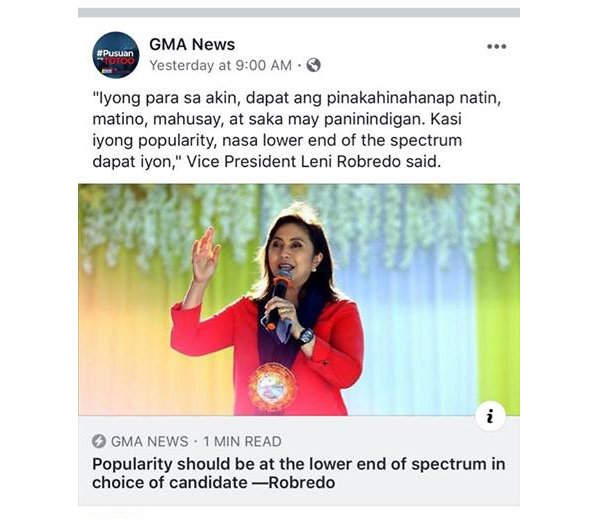 Worse, he seldom flip-flops and says that presidential has better "check and balance" and says that popularity should be the basis of a democracy. So what's the problem of saying that it's just the people but not the system? It reminded me of how I've eaten in different restaurants. So why are some restaurants having better services than the others? It's not just the people but also the system. It reminded me of how a Filipino-Indian restaurant owner had problems when his huge restaurant opened -- he was full of lousy chefs and bad service. What he did was that he didn't just remove lousy chefs -- he also established a kitchen system and staffing system that would make things work better. In a matter of two weeks -- said restaurant started to offer better services than when it first opened because he used a system called process tasking. The other restaurant where I experienced lousy service (where food took almost an hour to prepare) was focused on multitasking. It doesn't matter how these people were trained because the use of a multitasking system brought people down the drain. It's just like how can the people in said restaurant do an efficient service in bringing the orders to the kitchen if they can't even have an orderly system to who does who? The answer is none! The workplace itself needs an efficient programmed system to work itself properly and not just change the people. The problem of government offices in a presidential system is mostly with the system. Why do you think incompetent workers get in and competent people become incompetent in a government office? It's because the system allows it. It's like refusing to upgrade the system whenever it's needed such as you're still using Windows 95 and obsolete CPU models when they have outlived their usefulness -- yet you complain and get angry why the work can't be done properly. The same can go for the structure such as making sure you don't have just the right people but how to delegate the tasks in order to ensure efficiency in the government offices. If you don't do anything about the work process then it's no use changing people because a bad system will always bring good people down. 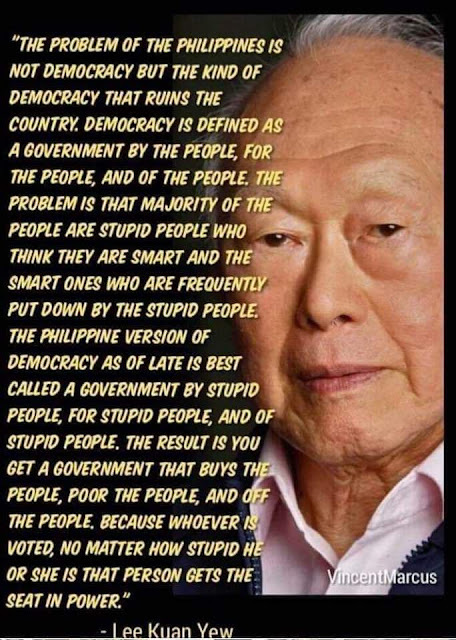 The recent problem also with the Philippines not just the people but also the presidential system or better renamed as the "pasikatan system" or popularity-based system. 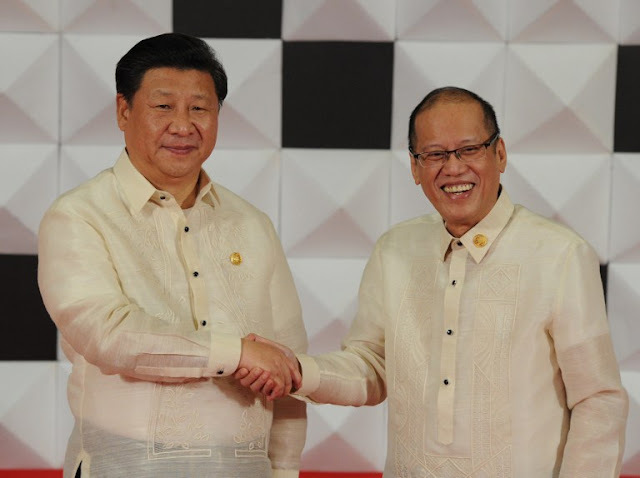 Why do you think appointees of both former president Noynoy Aquino and President Rodrigo R. Duterte tend to screw up a lot? The Bureau of Customs under President Duterte still suffers from the same problems when it was under the watch of Noynoy. Why do you think that corruption in the government office is that hard to combat? Blame Duterte? Blame Noynoy? The bigger problem is the presidential system's check and balance is that faulty. There's too many rats and too little cats. Do you think that the Ombudsman, the Commission on Human Rights and the Department of Justice are enough for check and balance? Unfortunately, these offices meant for check and balance are even more prone to giving immunity to corrupt officials than to do their intended jobs under a presidential system. The reason is because of a lack of a formal Opposition where people with the same expertise as the actual Ministers are given their role as Shadow Ministers or added watchdogs. So how would a parliamentary system have superior and better check and balance. You have the president as the Head of State who's elected by voters. Then you have the Prime Minister who's elected by the members of the Parliament who were elected by voters. Then you have the Opposition Leader who is set up as the leader that only has the minority support of the Parliament. These three have different functions. The president serves as a unifying figure or sterling symbol of the country for the people to look up to. The prime minister acts as the actual leader who makes important decisions. The opposition leader himself is voted for by the Minority Bloc. 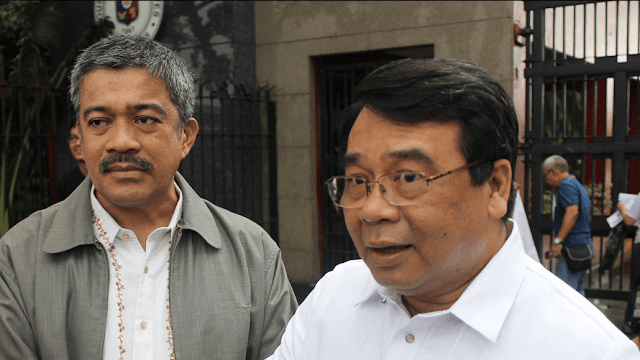 Then we have appointees from both sides and there's a mirror effect where the formalized opposition sets their qualified watchdogs over the Majority Bloc. Both of them have their special purpose of check and balance to reach a common goal of national improvement. So what makes parliamentary systems work better over a presidential system? It's because the very rule isn't about popularity but about credibility. The presidential opposition itself is nothing more than informal role. The parliamentary opposition is given the role of giving practical and constructive criticism towards the ruling party. The presidential system only cares about plurality and majority wins and ignores the minority. The parliamentary system gives more or less the same voice for both sides the coin. So still think that it's just people and not just the systems huh?